- THIS IS A RESTRICTED GIFT WHICH CAN ONLY BE REDEEMED IN THESE COUNTRIES: ARMENIA, AZERBAIJAN, BELARUS, GEORGIA, KYRGYZSTAN, KAZAKHSTAN, MOLDOVA, REPUBLIC OF, TAJIKISTAN, TURKMENISTAN, UZBEKISTAN, UKRAINE, RUSSIAN FEDERATION. 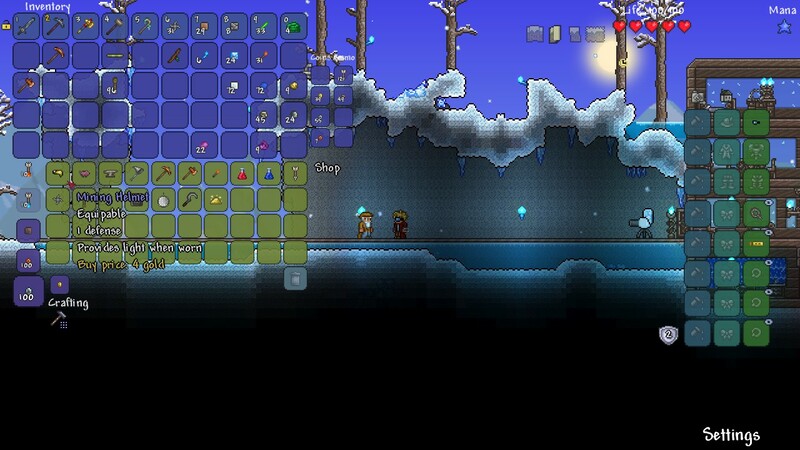 - GIFTS CAN NO LONGER BE STORED IN A RECIPIENT´S INVENTORY. Dig, Fight, Explore, Build: The very world is at your fingertips as you fight for survival, fortune, and glory. Will you delve deep into cavernous expanses in search of treasure and raw materials with which to craft ever-evolving gear, machinery, and aesthetics? Perhaps you will choose instead to seek out ever-greater foes to test your mettle in combat? Maybe you will decide to construct your own city to house the host of mysterious allies you may encounter along your travels? 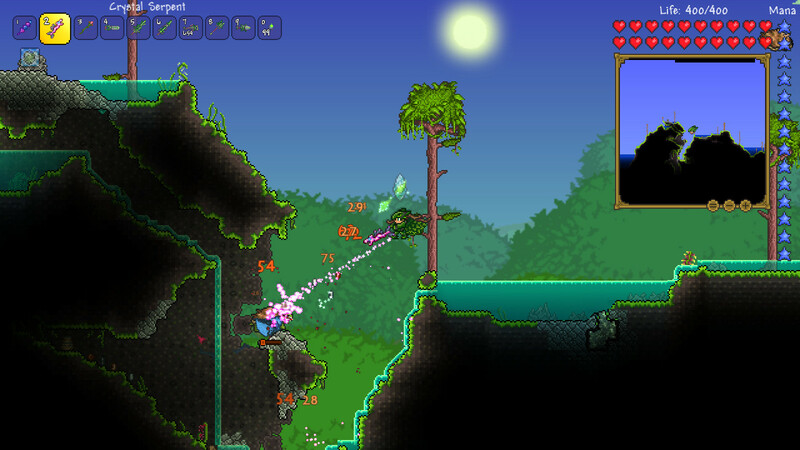 In the World of Terraria, the choice is yours! - INSTANT DELIVERY TO YOUR EMAIL ADDRESS. How do activate a STEAM GIFT? 1. If you do not already have Steam, download and install Steam here http://store.steampowered.com/about/ . Once you have Steam installed, you will be prompted to create an account or login to an existing Steam account. If you do not have an account, please create one. 2. You will receive an e-mail containing a link that will open Steam to redeem your gift or in the Steam client you will receive a notification at the top right corner that says you have a new gift. 3. Clicking on "1 new gift" will take you to the following screen where you must click either Accept Gift or Decline Gift. 4. If you add the game to your Library will be listed in your Library > Games list in Steam, highlighting the game and clicking the "Install" will download the game to your computer. Первая моя покупка, всё отлично прошло, спасибо. отлично, дайте мне пожайулста игру! Всё хорошо! Пришла террария быстро даже за такую маленькую цену не обманули. благодарю! товар пришел за считанные секунды после оплаты.